This year has seen both artificial intelligence (AI) along with bots dominate tech news based on the advancements that have been taking place in both areas. We’re just beginning to see the possibilities and implications that both of these technologies will bring in our near futures. People have been contemplating ways to leverage these technologies for creating a presence for people that have died long before they began dominating the news. Several years ago I discovered Lifenaut and found myself intrigued and imagining a future where a digital version of myself would exist long after I died. The service allows you to upload documents, photos, videos, additional data as well as connect to your social accounts. Then you can help organize this data by creating timelines and tagging the information to help build a biography of your life. This information can then be brought to life in the form of a digital avatar you create based on a personal photograph and a conversational bot. Black Mirror is a great fictional series that delves into futuristic concepts which had an episode that featured a service similarly to Lifenaut which provided an artificial version of a person that had died. They took it to the next level by creating a robot that embodied the artificial person and delved into the human implications that revolved around that as well. Here’s a link to the episode on Netflix. Strangely enough the founder of Lifenaut, Dr. Martine Rothblatt, commissioned a robotics company to create Bina48, a social robot powered by some enhancements to the technologies used to create the avatars in the Lifenaut service. Below is a video and some more background of Bina48. Last week we learned about the touching story of Russian engineer Eugenia Kuyda whose best friend Roman Mazurenko recently died. 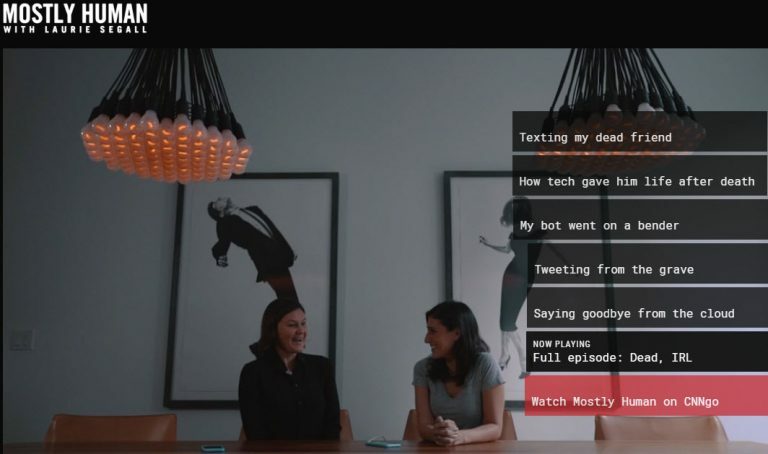 Eugenia who is the co-founder of an AI startup and leveraged the technology to develop a project in which she took all of Roman’s text messages to create a chatbot. This provides another example of how we’re starting to think about ways that can in some way allow some form of ourselves to be immortal based on the digital legacy we leave behind that will be leveraged in many interesting ways in the future. If you want to explore this topic further I recommend you watch this wonderful BBC special Rest in Pixels: How To Live Forever. 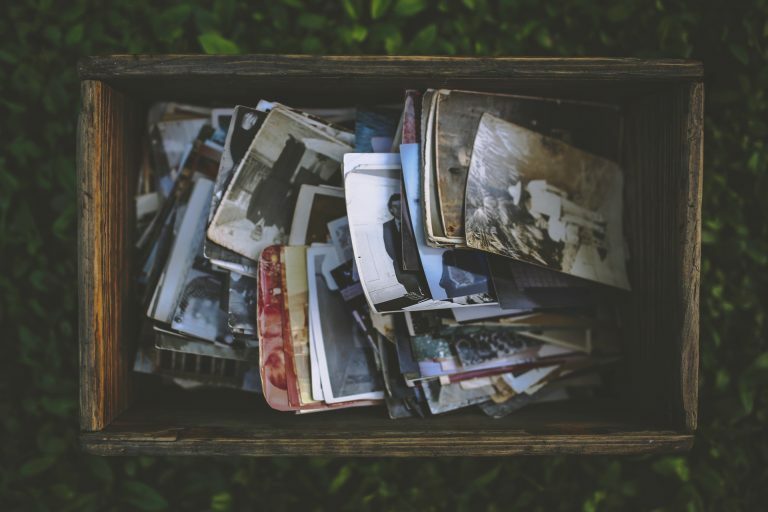 It provides more details around the topics in this post including Bina48, Lifenaut, the Black Mirror episode, as well as other stories regarding how digital legacy will impact our lives in the future. Learn how to protect your personal data, ensuring it never gets lost or destroyed and can be passed on to future generations. Learn more at the about page.